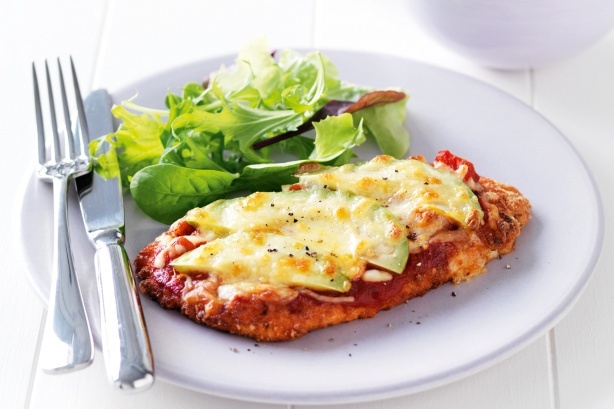 With temperatures dropping, the evening chills can be avoided by finding a hot, Italian meal to warm you to the core. Our unofficial Daily Top 10 staff has come up with an opinion of the best tastes of Italy. Feel free to disagree and weigh in with your own choices in our comments section. 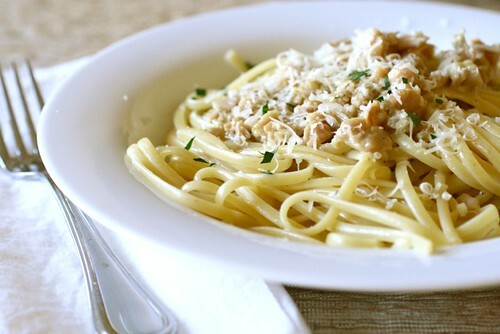 One of the heavier Italian sauces, a creamy alfredo sauce sticks best to wide noodles like fettuccini. While store-bought packages don’t do the dish justice, one can find the best alfredo-style sauces at Al Fresco Ristorante at 11710 Jefferson Ave. in Newport News. Clam sauces vary, but the best examples of this dish come in a garlic and oil sauce and use whole clams. Il Giardino’s at 910 Atlantic Ave. has Linguine alla Vongole, the best local take on this meal. A good marsala wine sauce is loaded with mushrooms and scallions. However, the thought of veal turns some people off and chicken can be too boring. A refreshing twist to this dish is a sirloin marsala, offered by Carraba’s Italian Grill at 12363 Hornsby Ln. in Newport News. 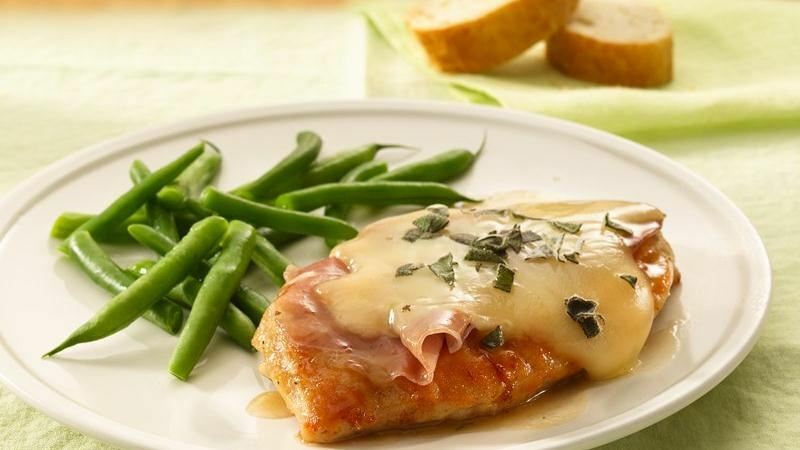 “Saltimbocca” is a combination of Italian terms that means, “jumps into one’s mouth.” Most of these dishes combine a meat, such as chicken, with prosciutto ham, spinach, and mozzarella cheese. Luigi’s Italian Restaurant at 15400 Warwick Blvd. in Newport News has the best saltimbocca dishes. One of the most well-known Italian vegetarian dishes. “Primavera” means springtime and can include any combination of vegetables over pasta in a variety of sauces. Olive Garden’s Shrimp Primavera is a tasty deviation from this traditionally veggie dish. Italian food with a kick. “Diavolo” is Italian for devil and this style of red sauce relies on crushed red pepper and garlic. The best fra diavolo sauces are made at home, as the person cooking can decide how spicy to make the dish. Vodka sauces have become popular in recent years. Usually a mixture of marinara and a cream sauce with basil and a shot of vodka, a reddish vodka sauce is a savory experience. The best vodka sauce is made at Amalfi Ristorante at 2010 Colley Ave. in Norfolk. Don’t forget the old mainstay. This dish is simple, inexpensive and has a number of options to add, including meatballs, mushrooms, broccoli, sausage, or ground beef. 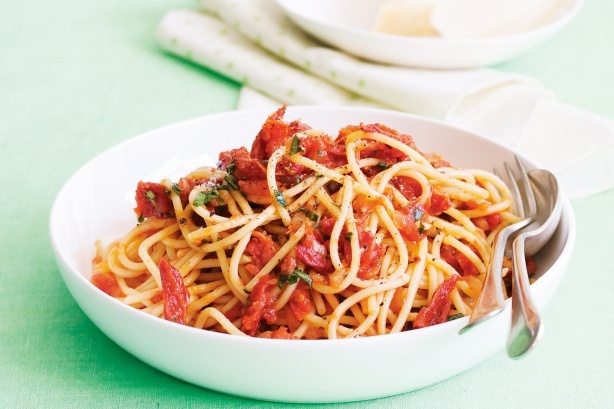 Spaghetti with tomato sauce is quick and simple enough to be made at home any time.